Taiwan Semiconductor Manufacturing Co. (TSMC), the world’s largest contract chipmaker, is luring investors with record profit as growing demand for the iPhone 7 and iPhone 7 Plus is fuelling orders for its processor chips. 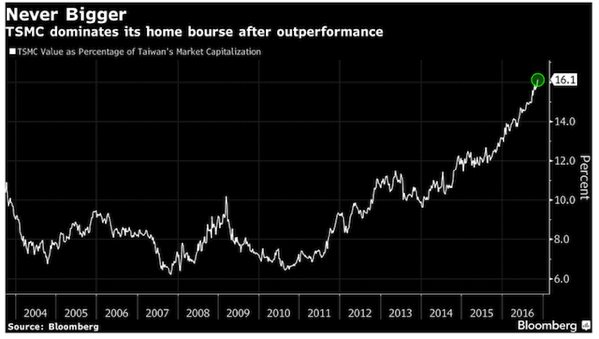 According to Bloomberg, TSMC’s stock surged 32% in 2016, climbing to its highest level and taking the company’s value to $156 billion, which now accounts for 16% of Taiwan’s entire equity market value. Analysts are projecting that the company’s net income will increase 30% this quarter, with profit climbing 28% in the previous three months to $3.1 billion from a year earlier. 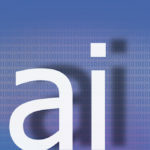 TSMC has been able to count on demand for the new iPhones to fuel sales of the A10 processor it makes, helping it weather a slowdown in the global smartphone market as it invests in more advanced production technology. Elizabeth Sun, a spokeswoman at TSMC, said that the company will “soon” start mass production of chips using 10-nanometer processors, which would give handset makers more room for new hardware features.